Organising a loved one’s funeral can be a tough task and it can be tempting to just follow the grain but that’s not the case for one Pendle funeral director as more and more people are opting for unique funeral ideas and creative funeral ideas to add more personality to the celebration of their loved one’s lives. 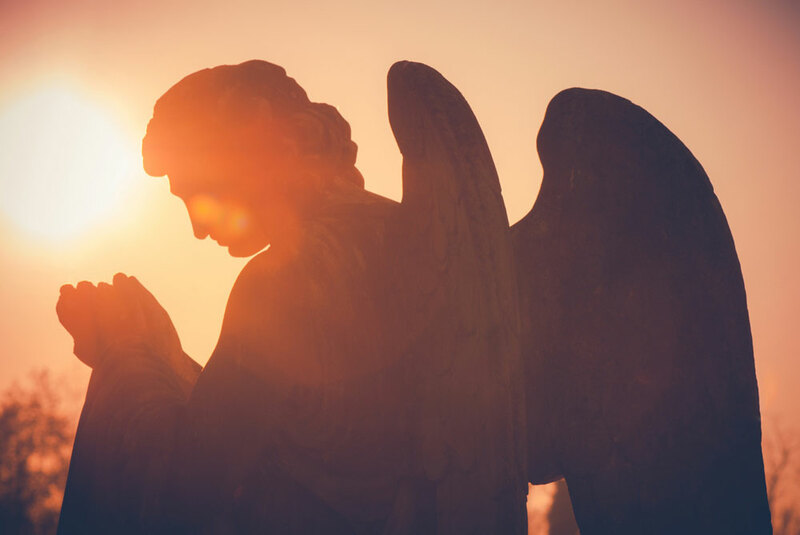 We’ve asked Pendle funeral director, Helliwells for their expert advice on making funerals, unique and personal. There’s a myriad of options when it comes to transporting your loved one to their final resting place. If you’re loved one was an equestrian, why not go for a horse drawn hearse? Or if they loved motorbikes, why not ask for a motorbike hearse? Helliwells can provide both. Many of us decide to just ask for family flowers and pick a flower that either our loved one liked or that we feel represents them best. A nice touch can be to give guests ‘seed cards’ which include seeds of your chosen flower. This is a touching way to allow your guests to remember your loved one. Our interests and hobbies are a huge part of our lives and they can be the perfect way to give your loved one a good send off and remember them at their happiest. Find ways to incorporate their interests – for example, if they loved books why not give every guest a copy of their favourite book. We’re all different, with different interests, different likes and different dislikes so personalising a casket or urn can be a creative way to add your loved one’s personality to their funeral. You can get different materials, different colours, add photos or text, the possibilities are endless and you’ll truly reflect their character. Don’t go with the template! When it comes to the order of service, they can often look the same, as can thank you and memorial cards. Why not get creative and personalise them. Add photographs of your loved one, design it to their tastes and let their personality shine through. Don’t be afraid to get creative with your music choices. Music says so much about us and our characters. Play your loved ones favourite songs and embrace their choice of genre. Or if you really want the personal touch, why not try and find someone to write you a song. There’s plenty of singer-songwriters who do just this kind of work. Don’t feel you have to go for a set menu or a bog standard buffet just because it’s easy. Why not think about your loved one’s favourite type of food and draw inspiration from that. Loved a curry? Why not do an Indian buffet? Or if they loved pizza, why not offer a range of different pizzas with a variety of toppings! Next articleOutstanding elderly care homes in the north west – what makes them the best?